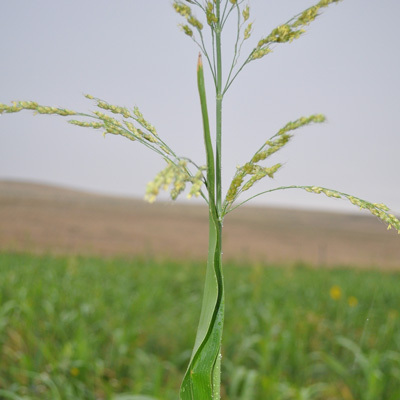 Sorghum-Sudan when compared to sudan grass, has a larger stem and less leaf matter, but is still high in forage quality and will produce more biomass. A dense, fibrous root system will help alleviate surface compaction, prevent erosion and accumulate nitrogen. 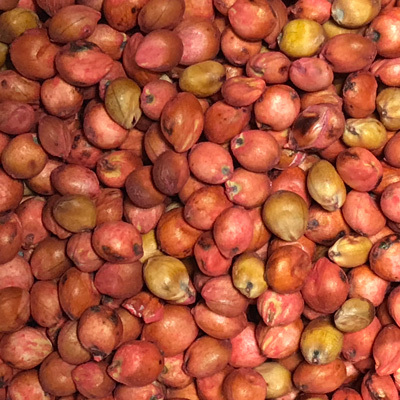 The BMR varieties of sorghum-sudan have a reduced lignin content which makes it more palatable with a higher protein content and a higher overall feed value. It does need to be noted that because of its nutrient scavenging abilities, high nitrates might be an issue. 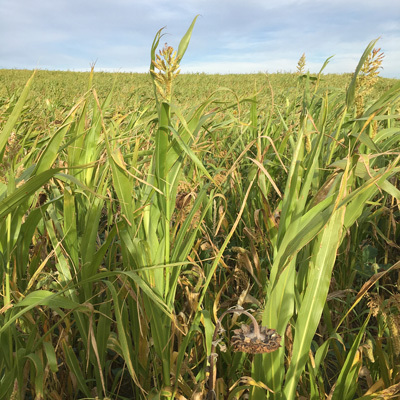 Also, because this is a variety of sorghum, prussic acid is a concern depending on field and weather conditions. While risk is low, it’s best to have it checked if there is a concern.